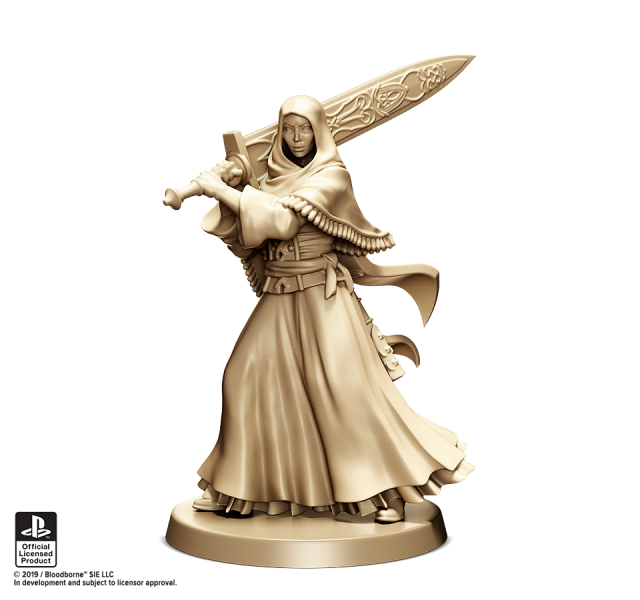 You may remember towards the end of last year, CMON Games had announced they would be bringing Bloodborne to physical form with a board game. They now announced their Kickstarter will go live this month. FromSoftware’s challenging and dark RPG Bloodborne released over four years ago but their fanbase still holds strong. CMON Games have adapted the title into a board game which will launch on the crowd funding website Kickstarter on April 23rd. Backers will be able to help to support the project to make this board game a reality. …as with all the Trick Weapons in Bloodborne, none are really better than the rest, so “starter weapon” or not, it’s just a matter of preference and play-style. CMON Games which originally started as a community rating miniatures website, went into the board and tabletop game market in 2011. They have produced such games as Zombicide, Arcadia Quest, Blood Rage, Rum & Bones, XenoShyft and more. 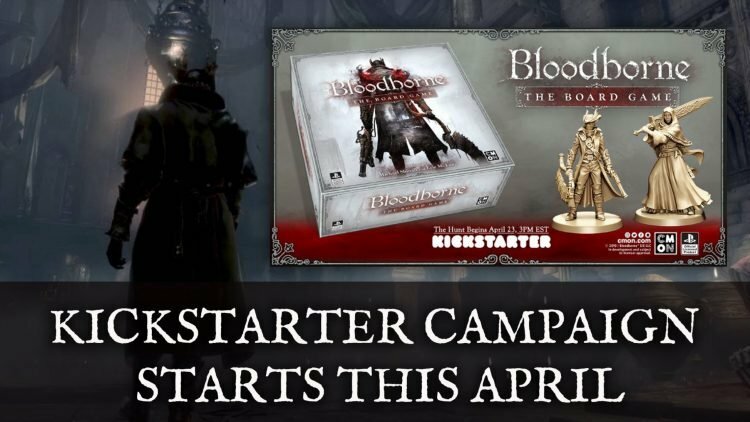 Bloodborne: The Board Game will launch on Kickstarter on April 23rd. So far the funding goal is unknown at this time but if you want to back the project be on the lookout. If you want more Bloodborne news be sure to read next Bloodborne Dataminer Uncovers The Purpose Behind The Yharnam Stone and Cut Bloodborne Snake Ball Boss Revealed. If you’re making your way through Yharnam be sure to check out our Bloodborne wiki.